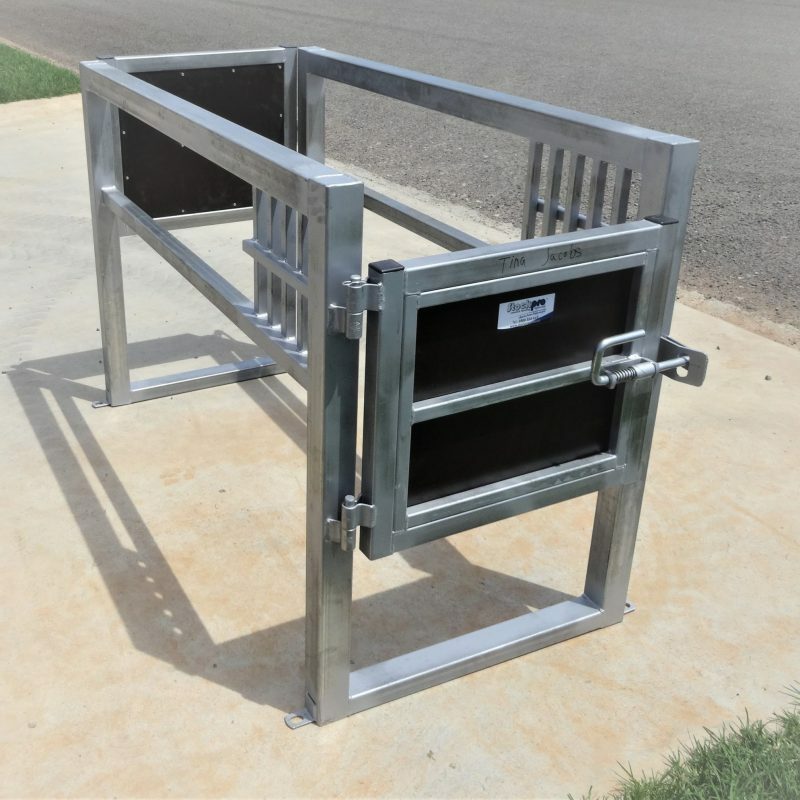 A Stockpro horse crush is an essential part any horse owners equipment. Most Vets now require a horse crush to fulfil work safety laws and insurance requirements. A crush enables safe examinations and treatments. Stockpro’s horse crushes are built strong, smart and are built from experience. All our crushes are constructed from galvanised steel to ensure a long life.